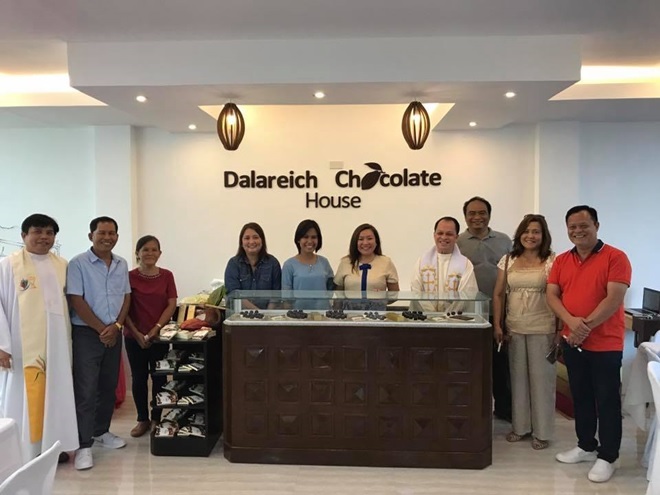 With its vision to be the best chocolate maker that will put the Philippines, specifically Bohol, in the world’s chocolate map, Dalareich Food Products finally opened Dalereich Chocolate House. 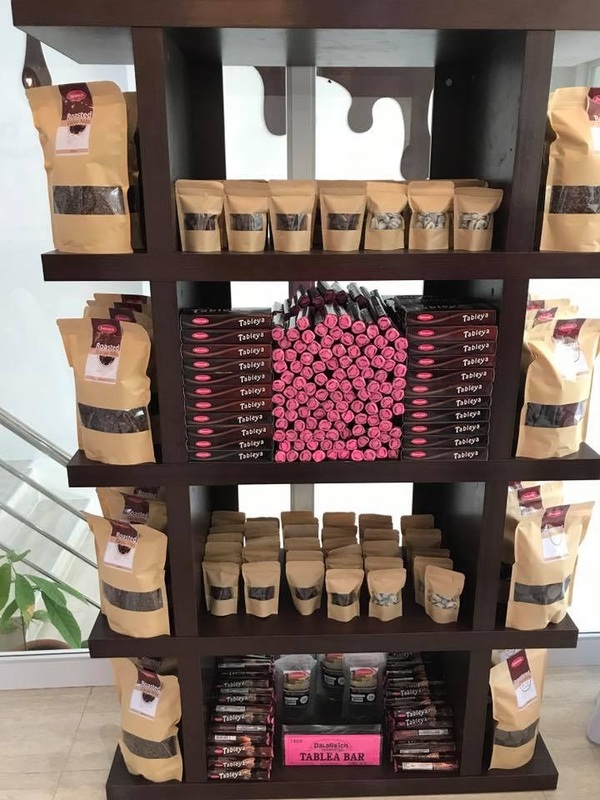 Dalereich first flourished from producing locally crafted “tablea,” which is used for making hot chocolate or sikwate. 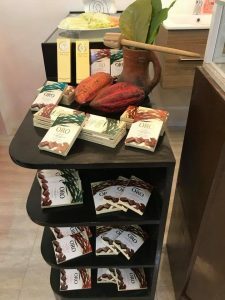 Later, it launched its first bean-to-bar handcrafted chocolates—the Ginto Chocolates—delightfully made from locally sourced cacao. 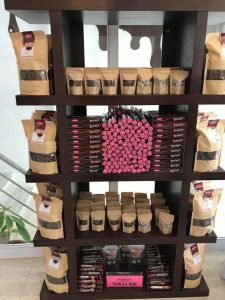 On the 8th of September, it opened its doors for a wider chocolate venture. 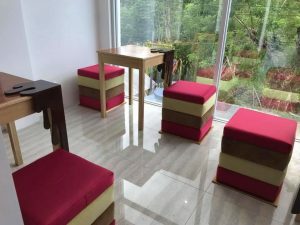 The two-story chocolate factory in Barangay Booy, Tagbilaran City will showcase a view of the whole production process from bean to bar as well as offer chocolate factory tours, tasting and appreciation nights. At its upper floor, there is a spacious chocolate showroom which caters to tourists and visitors looking to purchase chocolate products while enjoying hot chocolate drinks or partake in a chocolate buffet. As the Dalareich Chocolate House lives up to its mission to produce world-class chocolates made from the highest quality and locally sourced cacao, it also thrives through continuing education, innovation and sustainable production. 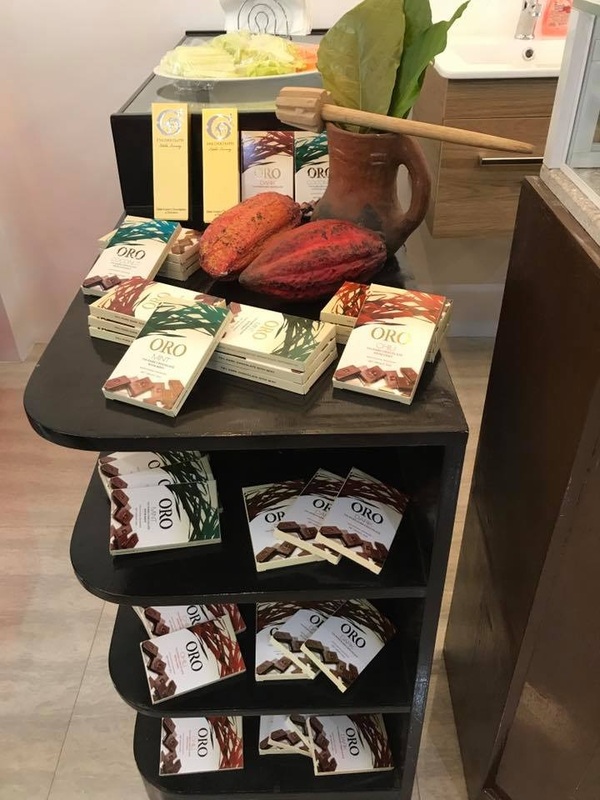 In the long run, it may just be the perfect answer to tourists’ questions on where real and sumptuous chocolates are found in the island province of the Chocolate hills.